Share with your friends and family! Ah, foil packs. They are one of the best kept secrets of freezer meals, in my opinion. They open up a variety of possibilities for many common dinnertime struggles. Serving size is never an issue, because you can pull out as many servings as you need for each meal. Dietary preferences or allergies are easier, because you can put different ingredients in each pack. 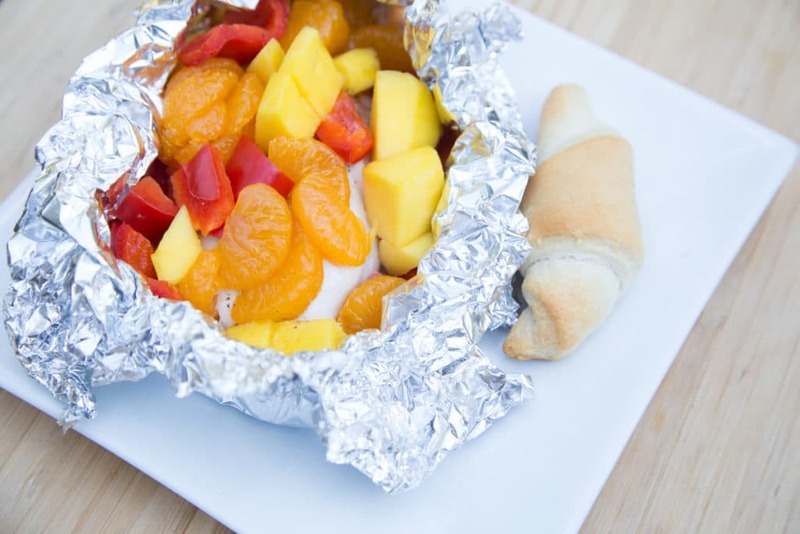 I feel pretty strongly that everyone needs to experience the greatness of foil pack meals – so I’ve gathered a few of my favorites to share with you! 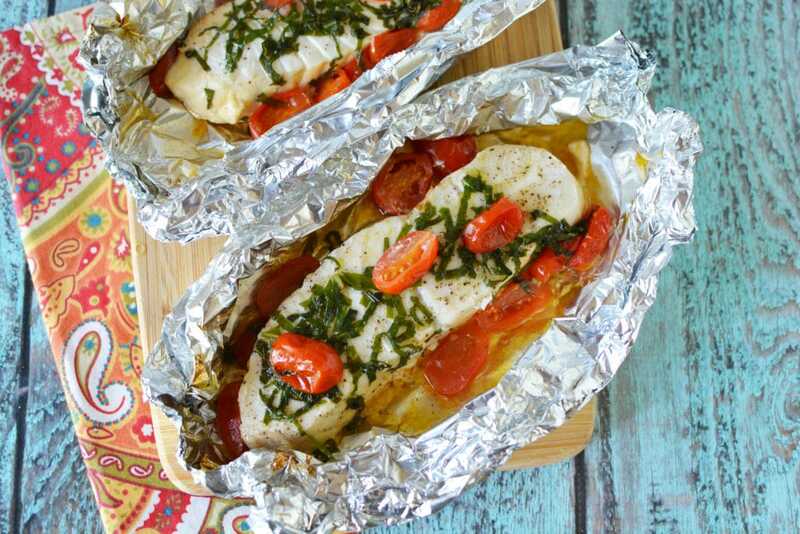 Foil packs are not just for the grill! Check out my post here about how to freeze and cook foil packs. 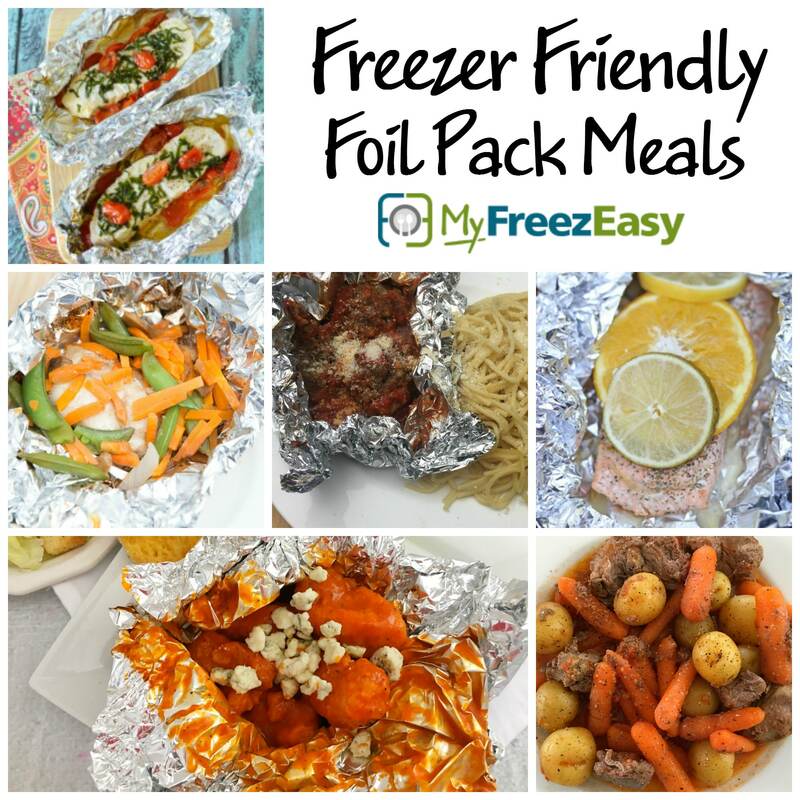 MyFreezEasy can make foil pack meal prep the easiest with customized meal plans based on what you choose, you like, and you need. No need to do math calculations. We do that for you! No need to convince and bribe your picky eaters. You choose the recipes with ingredients you know your family will love! No need to spend hours in the kitchen. The simple, streamlined prep and assembly steps will have you in and out of the kitchen in less than an hour! For more information on becoming a MyFreezEasy member, click here. New to freezer cooking? I have the perfect workshop for you – just fill out the form below!